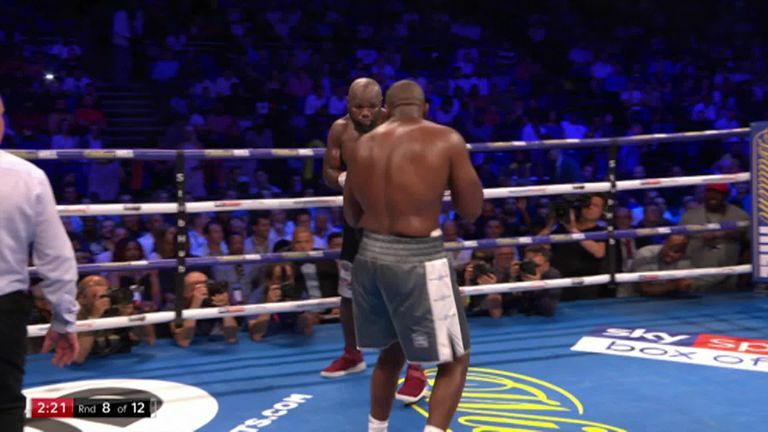 Carlos Takam will fight on Sky Sports Box Office on Saturday, for the first time since being knocked out by Derek Chisora. Takam takes on hard-hitting German heavyweight Senad Gashi, at The O2, London, on the Whyte vs Chisora 2 undercard. The French heavyweight has taken time away from the sport after his July loss to Chisora, at the same venue. Takam took Anthony Joshua 10 rounds when he challenged the unified world champion last October and has also taken former titlist Joseph Parker the distance. Gashi, known as 'GachineGun', has a 17-1 record with all of his wins coming by way of knockout, 16 of them inside the first two rounds. Watch Carlos Takam vs Senad Gashi on the Whyte vs Chisora 2 undercard, from The O2, London, on Saturday, live on Sky Sports Box Office, from 6pm. Book it via your Sky remote or book it online here.